This could be if the company has changed its name or moved to another address. But it could also involve changes in the risk classes marketed by the manufacturers or importers/distributors. If you need to submit changes to your company registration if you are a manufacturer, importer or distributor, please make sure to tick all the relevant risk classes and device types that you are marketing, and not only the risk classes or device types you want to add. You can use the form below to report changes to the Danish Medicines Agency. 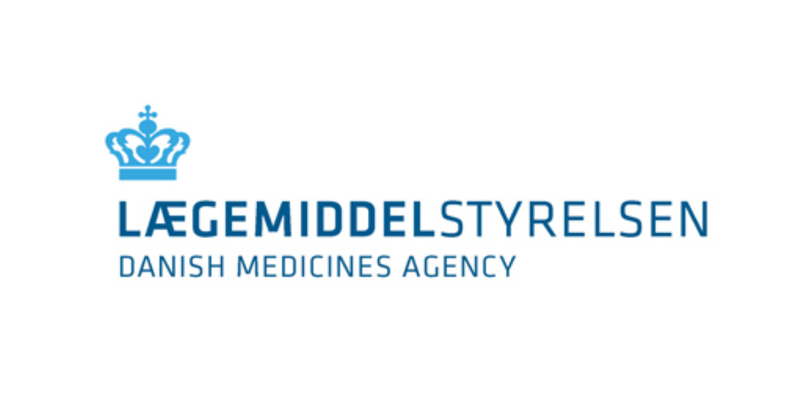 Please indicate in the beginning of the form that your company already has a registration with the Danish Medicines Agency – this will allow you to make the changes. Please log in with your company's business NemID to access the form.